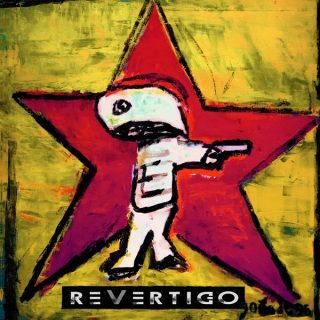 ReVertigo : ReVertigo album download | Has it Leaked? ReVertigo is a Hard Rock band consisting of just two members, Mats Levén as the frontman and Anders Wikström on drums. After being close friends and musicians for nearly 3 decades, they thought it was time to make something of their talents. Long story short, they signed to Frontier Records, who will be putting out their new self titled album on February 23rd.